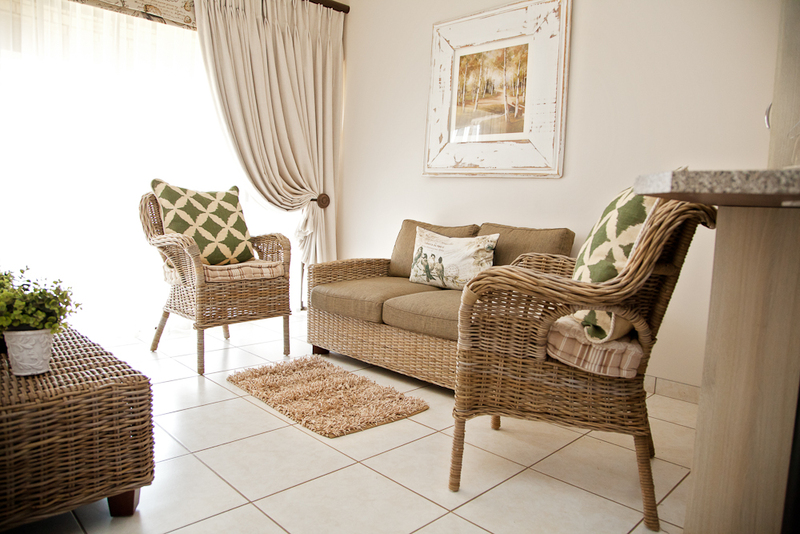 ONE BEDROOM APARTMENTS TO RENT FROM R 5500p.m. A safe and peaceful environment is created where residents enjoy the freedom to get out and enjoy leisurely walks in the Retirement Estate. In addition to the high boundary walls and electrified security fence there is strict access control and security patrols throughout the estate 24 hours a day.